iOS 11.4 was seeded to the general public a few weeks ago by Apple that brought quite a handful of new additions to the table. Moreover, the company has also seeded the second beta of its upcoming iOS 11.4.1 update to developers. 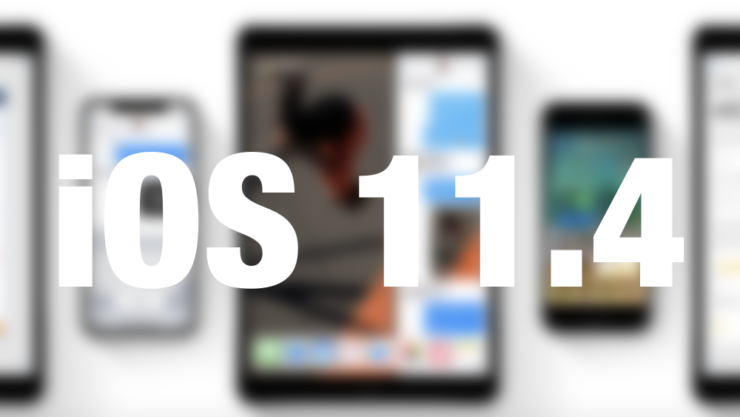 Possibly, iOS 11.4.1 will be the last release will be the last one before Apple officially rolls out iOS 12 later this fall. When iOS firmware updates are discussed, you can’t leave before mentioning jailbreak. We know that iOS 11.3.1 jailbreak was recently achieved by CoolStar. Now, a security researcher by the name of Richard Zhu has demoed jailbreak on iOS 11.4. Let’s see some more details on it. As we have mentioned earlier, security researcher Richard Zhu has shared a video in which he has demoed a working iOS 11.4 jailbreak. Zhu launched Cydia on what seems to be an iPhone 7. He also launched the Mobile Terminal app and signed into root before initiating other terminal commands. However, at this stage, we can’t be certain if Zhu has actually achieved a working jailbreak on iOS 11.4. Moreover, even if he has, we’re also not sure whether it will be available to the general public any time soon. Since he is a researcher, it is possible that the exploit is sold. We would advise you to take the news with a heavy grain of salt. The security researcher is highly credible as he won the 2018 edition of Pwn2Own in which he found critical exploits and vulnerabilities in Microsoft Edge as well as Firefox. He was awarded a prize of $120,000. Henceforth, there is little reason to believe that the video posted by Zhu is fake. Just to be on the safe side, we would advise you to stay on iOS 11.3.1 as a jailbreak from CoolStar is already available for it. There will be more to the story, so be sure to stay tuned in for more details. This is all for now, folks. What are your thoughts on the matter? Do you think Richard Zhu will release the iOS 11.4 jailbreak to the public? let us know in the comments section below.